The French sailing journal Voiles&Voiliers took my Mirabaud Racing Image 2017 as the cover shot for January 2018. Thxs very much! – thats terrific and also looks very cool. As the shot format was “landscape” they needed to do an upright crop. 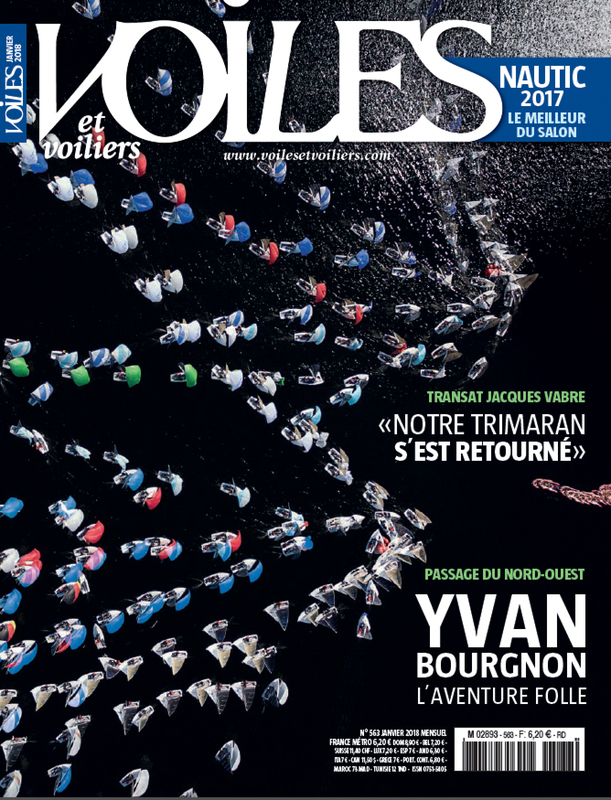 The final version they did works nicely and fits well with the headlines (www.voilesetvoiliers.com).